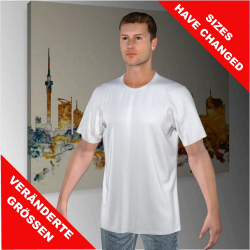 Have fun with T Shirt Photo Printing! Everyone has photos that they will always treasure, whether it’s a photo of your favorite pet or a slightly embarrassing picture of a friend or family member (those are the best type of photos, right?). Instead of tucking these priceless images away in photo albums and computer hard drives, why not slap them on a shirt for the world to see? 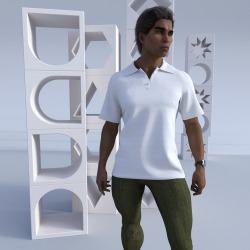 Head on over to our website and choose a garment style that takes your fancy, then go wild with our 3D designer. Give it a shot, its loads of fun! And with no minimum order numbers and a fast turnaround, they are perfect for a quirky, unique and personal present for your loved ones. Design your own T Shirt photo printing online today with Kapinua! 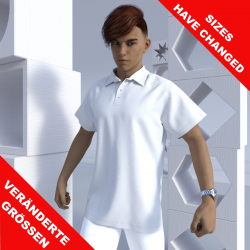 Use our online designer tool to print your face on a T shirt. Preview your design work in 3D! Your creativity has no limits! We can print all colours and colour gradients using high resolution all over quality sublimation. My Face photo shirts are the latest party craze! Looking for customised team wear for you and your team? Click here to see our range of sports wear we offer! It's so easy - in a few short steps you can select your sports type, the preferred pattern and your preferred fabric.